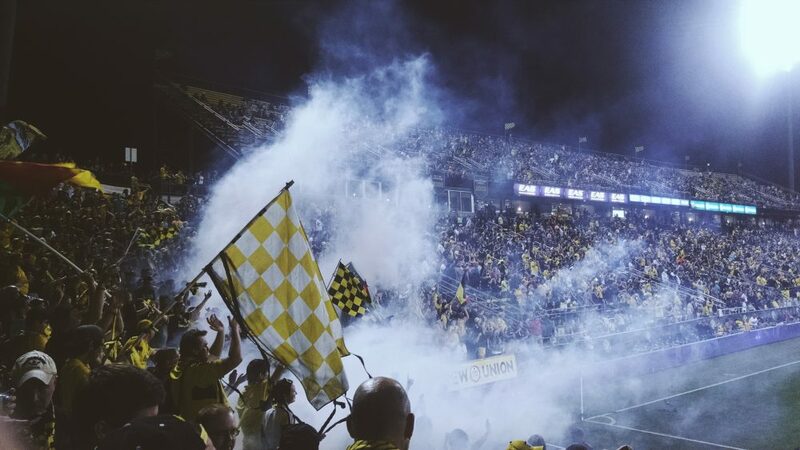 Pro football tours are exciting innovations in sports travel. They were devised to offer young players the chance to glimpse into the exclusive world of professional football. The aim is to engage them and make the game that is their overriding passion accessible and inclusive. Give your stars of tomorrow a glimpse into the glamorous world of the stars of today with training from pro academy coaching staff on our pro football tours. Supplying some of the finest players to European clubs, the Ajax standard of coaching says it all. First Class training from Ajax Academy coaches who trained the best really will not be soon forgotten. Based where the first teams train, who knows who you might bump into. 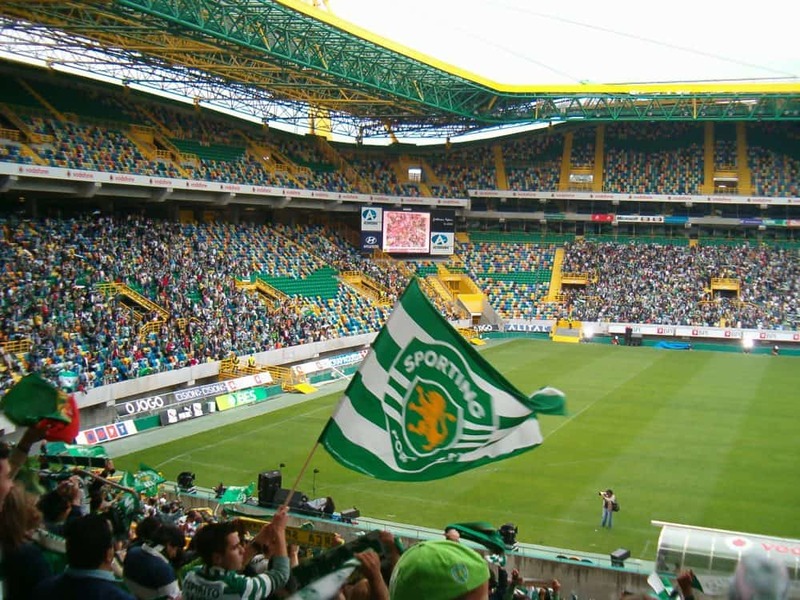 Sporting Lisbon has a world-class football training facility (Academia Sporting in Alcochete). It accommodated Portugal during the Euro 2004 competition. Famous for its football youth academy system which features a range of well-equipped facilities and is one of the most renowned in the world. Sporting has continuously developed many world class footballers. Some of its most notable home-bred footballers include Luís Figo, Nani and Cristiano Ronaldo. As a club Benfica has the biggest fan base in Portugal and is hailed as one of the biggest clubs in the world. Historically, Benfica has been the most successful football club in Portugal. The famous Estadio Da Luz (Stadium of Light) is one of the finest modern sports facilities in Europe. Named after the original stadium and the neighbourhood on which the original stadium was built, it opened in October 2003 and has become a mecca for Benfica fans eager to see a ground befitting the club’s history and prestige. Visiting Ciudad Real Madrid is a once in a lifetime opportunity. Here you get the opportunity to be coached by the Real Madrid coaching team learning techniques and improving your game like a true pro. You also get a real feel for what it’s like to be one of the best players in the world. A medic will be dedicated to your group whilst on site at the Ciudad as well as your own security guard! This really is an opportunity to experience top class coaching in world class facilities. Genuinely top class facilities and the country’s finest coaches not to mention local fixtures, theme parks and completely tailor-made pro football tours, what’s stopping you? 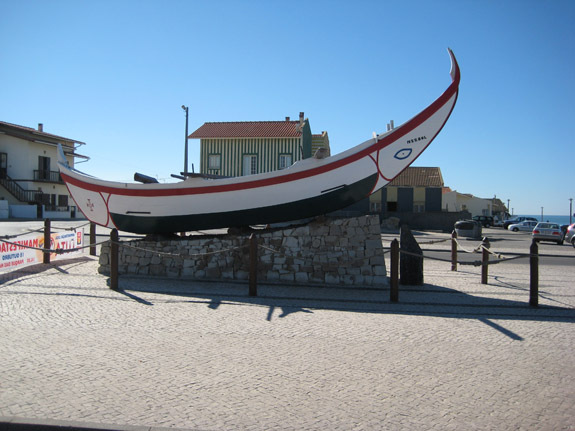 School pro football tours in Portugal are based near the football capital of Lisbon, home to both Benfica and Sporting. This area has been a traditional destination for touring clubs who are looking for a warm weather climate year round to train and play in. Portugal has long been respected for its innovative player development work and for years lead the way in youth academy structure. Bring your teams to sample the football culture and experience the technical prowess developed. Just a 5 minute walk from Praia de Carcavelos beach in the Algarve the Praia Mar Hotel is a popular choice with our teams travelling to this beautiful part of Portugal. The hotel has 154 spacious rooms, spread over 9 floors. All rooms feature a private bathroom, air-conditioning, a TV, and a balcony. Other amenities include a bar, restaurant, conference centre, an outdoor pool, and a meeting/conference room. Depart from your UK airport bound for Portugal. Your group will be met by a member of the activ4 destination team and escorted to your coach for the transfer to your hotel. The Hotel Aldeia dos Capuchos is an upmarket hotel, adjacent to Capuchos village. All the rooms feature dark wood furnishings and have balconies, free Wi-Fi, flat-screen TVs and minifridges. Breakfast, summer beach transfers and parking are provided. There are 2 restaurants, plus a club house bar with light bites and views over the hotel’s 9-hole golf course (fee). Other amenities include an outdoor pool, a fitness center and a spa with an indoor pool. After enjoying dinner you can all settle down with a movie. After a buffet breakfast on Day 2 your squad will be transferred to the training ground for a full day of training with some of the most experienced youth coaches in Europe, the Benfica Academy Coaches. Benfica’s youth squads have become known as one of the best academies in the world. The club scouts players from all over the world. Following breakfast your squad will once again head over for more technical input from the Benfica Coaching staff. Today builds towards the highlight of the tour which is a competitive match against an age appropriate local team. Your session will be tailored to the needs of your team and designed to assist in the preparation of the squad for the forthcoming game. The team will return to the hotel for dinner after which you can all settle down for a quiz night. Breakfast starts your penultimate day and then you will head off to explore Lisbon city and to see the impressive Benfica Stadium. Your group will visit the Stadium of Light or Estadio Da Luz, for a full behind the scenes tour and picture opportunity before it is time to discuss pre match tactics as you set off for your final fixture. Return to camp and enjoy a celebratory meal. Many groups like to get together at the end of the tour for their own awards ceremony; a chance for the teacher’s to decide who they think has been player of the tour. After breakfast and depending on your flight schedule there may be time for some last minute shopping before checking out and heading to the airport for the return journey back to the UK.